YES! 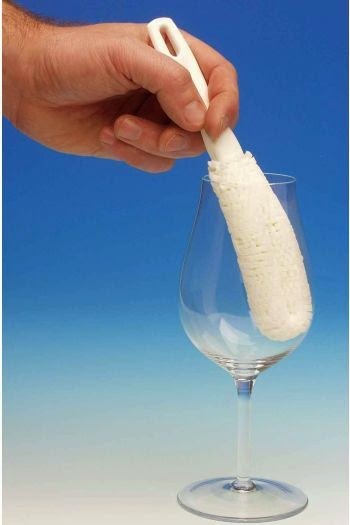 There is an easier way to clean your wine glasses, decanter and BBQ grill. It's all about having the right tools for the job. When it comes to household brushes, Brushtech have a solid reputation for quality products that are designed to make tricky jobs quicker and easier. To thoroughly clean your brush (only necessary after many uses) you can simply pop it into the dishwasher. 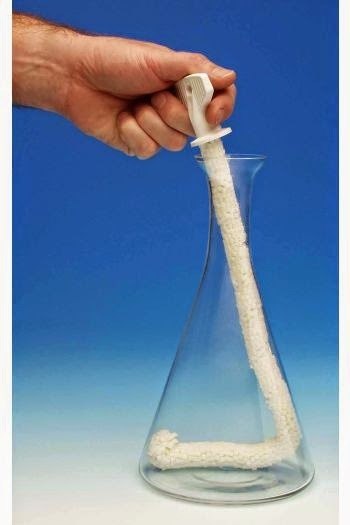 The slim shape is designed to fit in the narrow necks of most decanters to remove wine stains and residue. 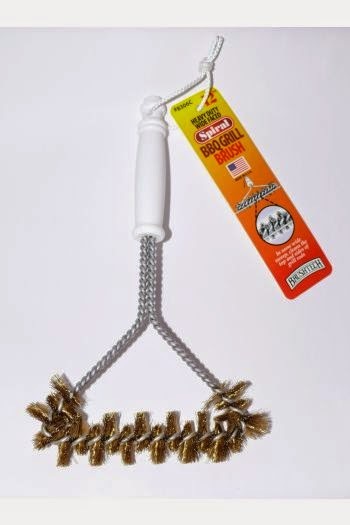 The brush can also be used for carafes, vases, water jugs and bottles (anywhere you'd use a bottle brush), so it's a versatile cleaning tool. One of these brushes will outlast the other sponges and clothes on the market, which over time will save you money. 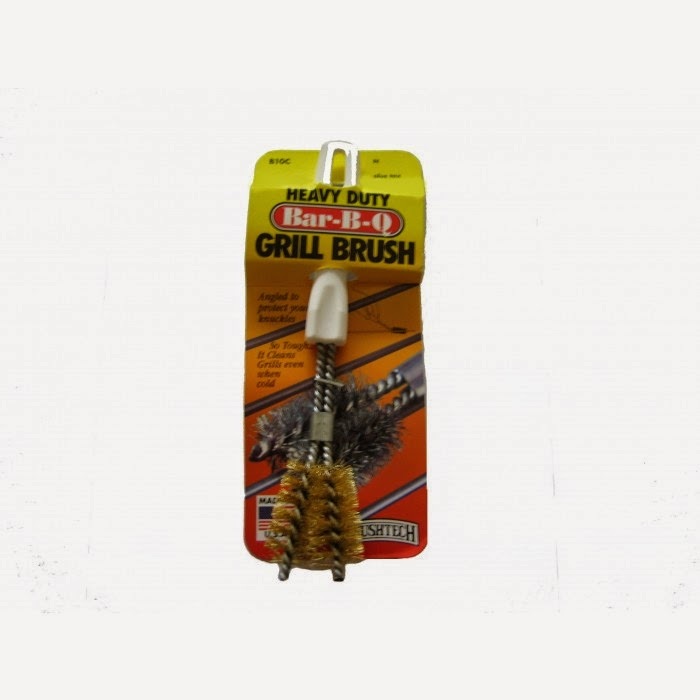 With all the same attributes as its big brother, the Large BBQ Grill Brush (which is durable and long-lasting) this small BBQ Grill brush is designed to get into the small spaces of your grill for a thorough clean.